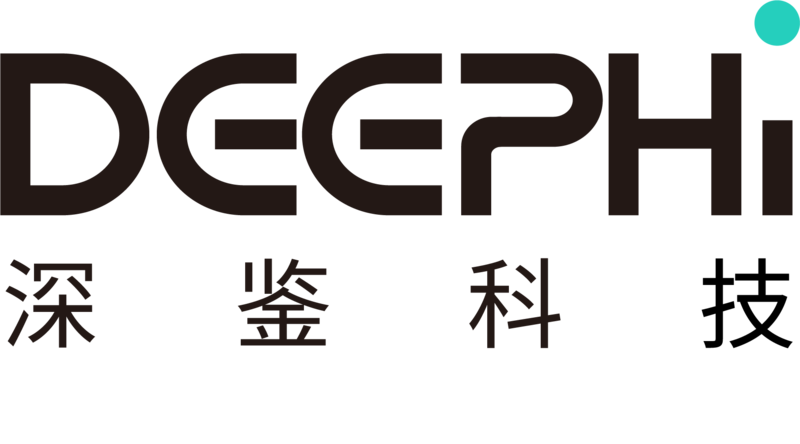 Founded in 2016,Deephi Tech aims to become the recognized leader in deep learning accleration. 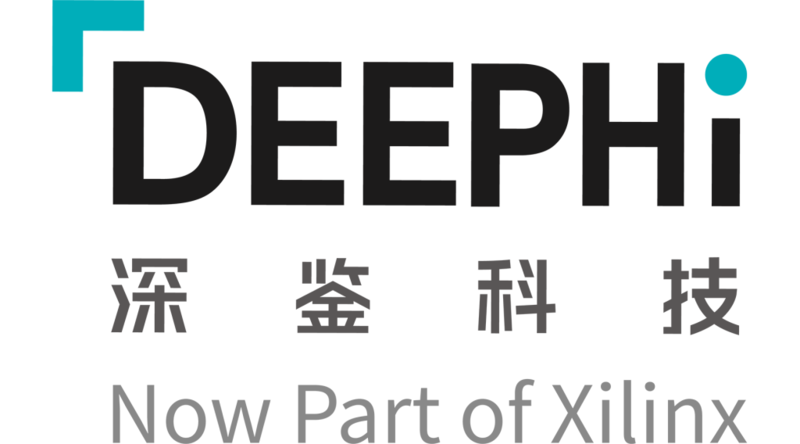 We provide an end-to-end solution utilizing deep compression and a DPU platform.Leveraging the optimization of co-designed neural networks and FPGAs,Deephi provides more efficient,convenient and economical inference platforms for both edges and sever-side,in industries including but not limited to data centers and surveillance. Sold by Beijing DeePhi Technology Co., Ltd.